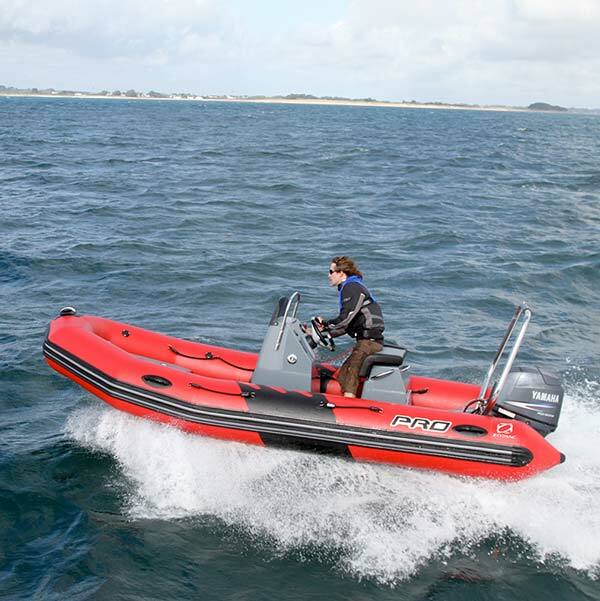 If you love blasting about in a RIB, this comprehensive and practical course is for you. 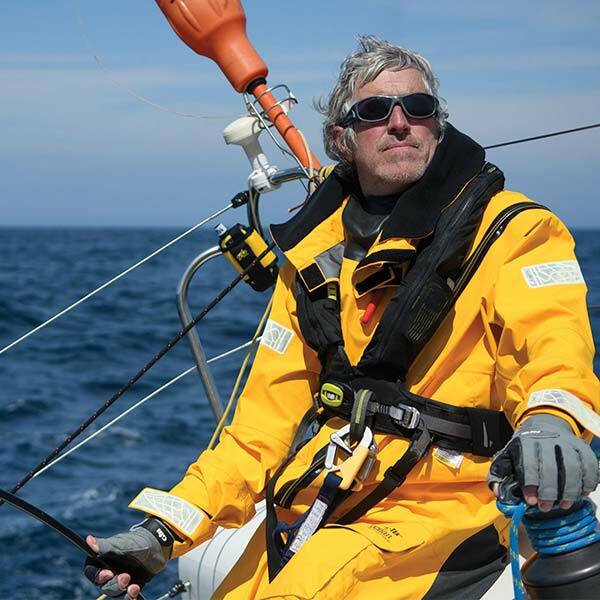 Your experienced powerboat instructor will build your navigation skills, increase your safety awareness and show you all the tips and tricks to get you driving like a Pro. Scream if ya wanna go faster! 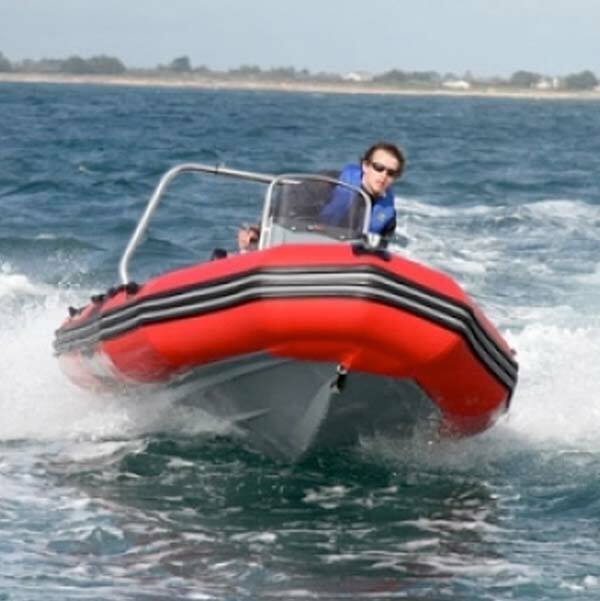 I enjoyed an excellent session of powerboat training with Dave – he delivered the course in a way that recognised and appreciated the different starting skill levels involved on the day and brought everyone up to the required level in a competent and effective manner. Good craic had at the the same time! Want to take family and friends out on a boat this summer holiday? Charter a boat this summer and get away from the Mediterranean crowds. The ICC Powerboat certificate is internationally recognised, allowing you to skipper a boat for recreational use, the ideal solution for experienced powerboaters. It already sounds like fun!